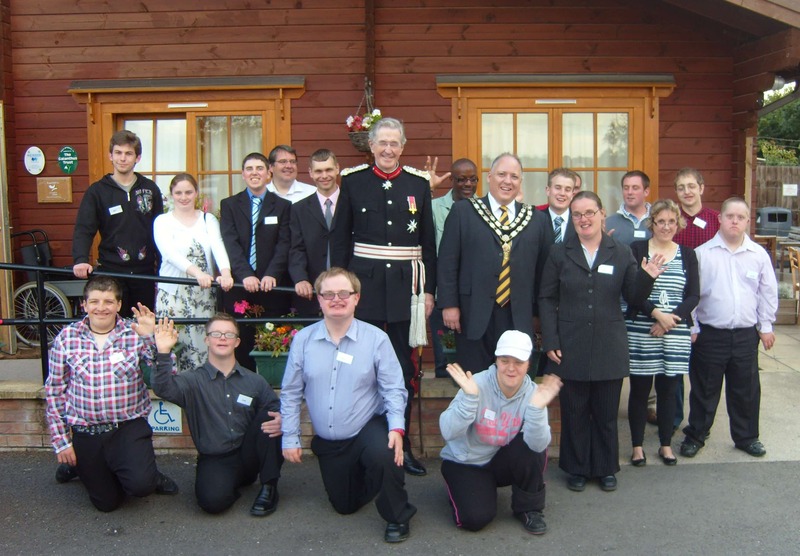 Part of the Fairfield Farm Trust, the Hope Nature Centre continues to provide training opportunities for young adults with learning difficulties. With your donations, it enables to improve the lives of so many. We rely heavily on the generosity of the public, so if you can offer any donation, we would be very grateful. We are very grateful for any donation you can provide us. Just simply input an amount and fill in your details. Welcome to the Hope Nature Centre, a fun family day out, set in 15 acres of Southwick Country Park near Trowbridge. Come and join us for a spot of Breakfast or Lunch in our Cafe, before exploring our Animal Park. Come and see a variety of animals including; Goats, Sheep, Pigs, Donkeys and much more. Open 7 days a week so come along for an afternoon of fun. We have some freshly laid eggs from the hens at Fairfield Farm College, £1.20 per half a dozen. Purchase them from our shop. Hurry whilst stocks last.